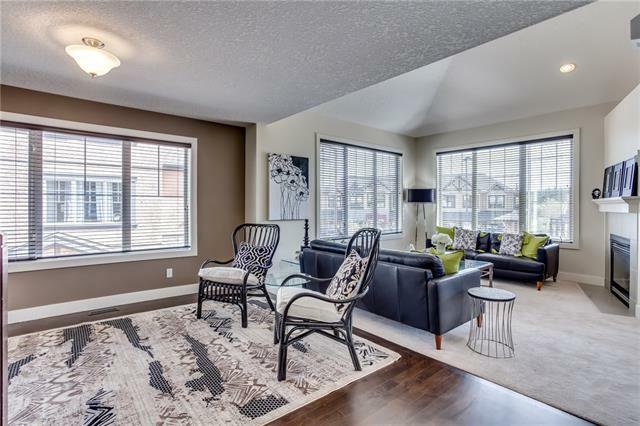 Beautiful nature views & maintenance-free living is what awaits you in this classy 3 storey townhome. Enter to rich hardwood, 3pc bath, guest bedroom & double attached garage. The Main floor boasts a warm & open floor plan ideal for entertaining or relaxing. Soaring vaulted ceilings & large windows provide considerable naturallight with corner SE exposure. Beautiful kitchen; granite countertops, centre island w/eating bar, corner pantry & plethora of counter & cabinet space. Adjacent dining room leads to private covered balcony. 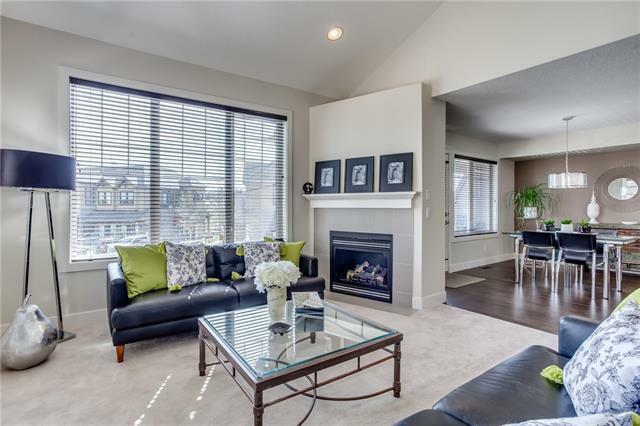 Living room offers vaulted ceilings & cozy corner fireplace. Flex area is great as an office or hobby room. 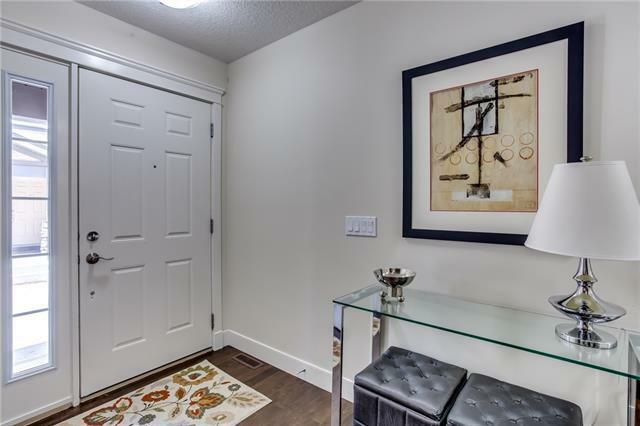 Feel pampered in theupstairs master oasis w/vaulted ceiling & walk-through closet to the ensuite. 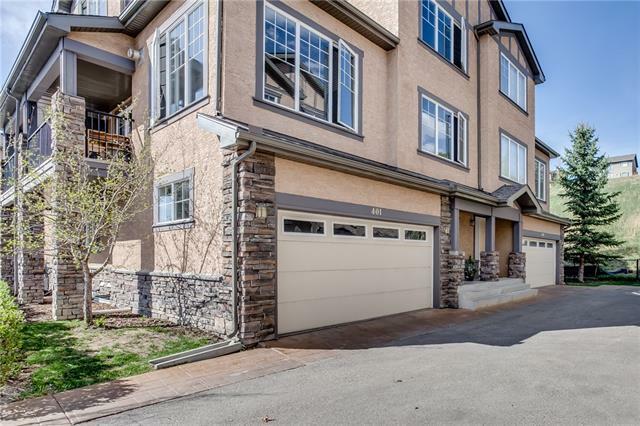 2nd bedroom w/own 4pc ensuite is also on this level.The basement offers an abundance of storage space, easily converted to a fitness room or other.Located in Discovery Ridge w/amazing amenities right out your door: tennis court/ice rink, shops & cafs &Griffith Woods Park.